A cute, compact package of essentials! 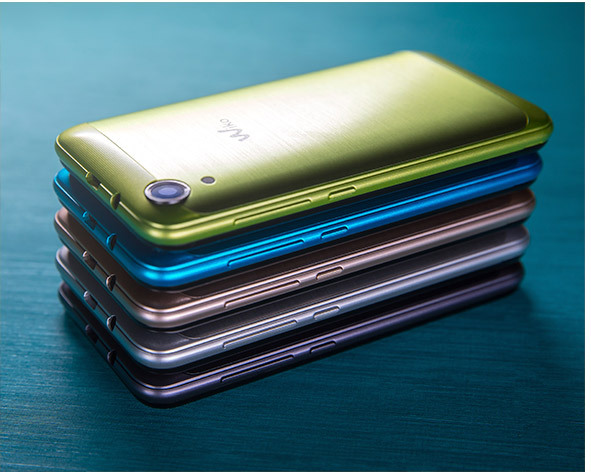 Sunny2 is styled to impress with a brushed metal design in 5 flashy colours. 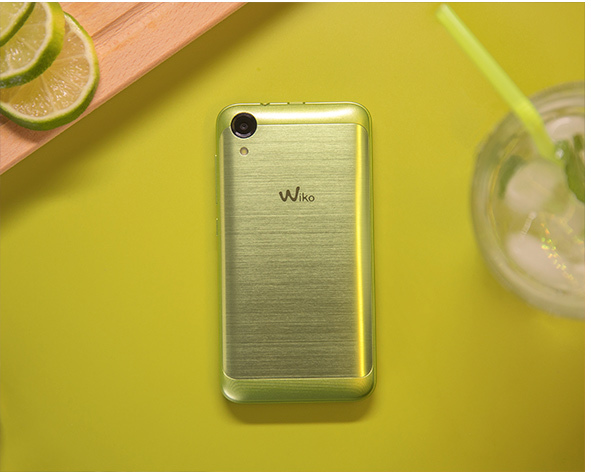 Take your multimedia anywhere with its 4” display, 5MP rear camera, 2MP Selfie shooter and HD video recording. All powered by a Quad-core processor! Can convenience be stylish? Sure! 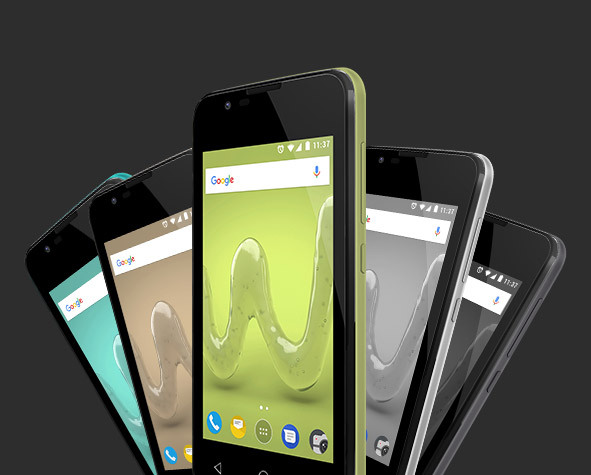 Sunny2 does it right with a cute, compact body dressed in trendy brushed metal. It comes in 5 flashy shades: Space Grey, Silver, Gold, Bleen and Lime. Always within your grasp! Carry your multimedia enjoyment with you anywhere. Just ultra-portable! 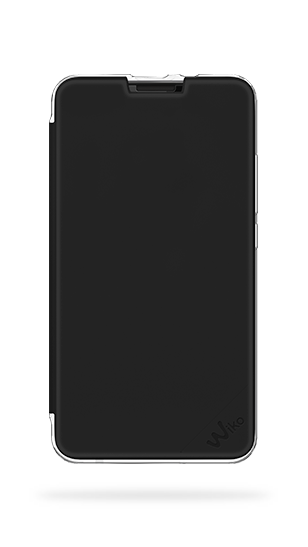 Its 4” display delivers visual comfort that slips into any pocket with ease. 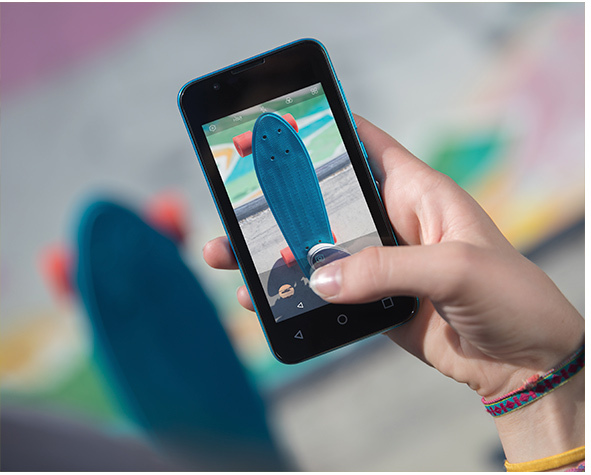 Take bright shots on the 5MP rear camera with 3P lenses to reduce noise and LED rear flash for low light situations. Why not capture the entire view using Panorama? That’s not all! Snap a quick selfie on the 2MP front camera. Even in the dark! Flip on the Display flash. Don’t forget to dress up your photos and make them fabulous with Face beauty. Super clips made easy! Record that unforgettable moment in HD video. The space you need! 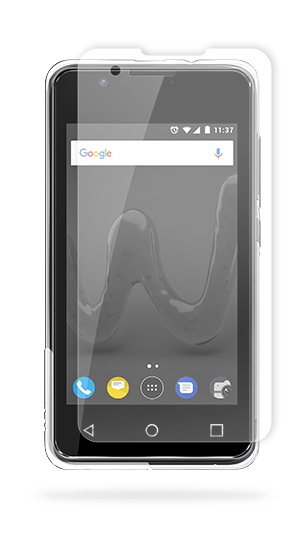 The 8GB ROM provides comfortable internal storage, expandable up to 64GB via SD card. 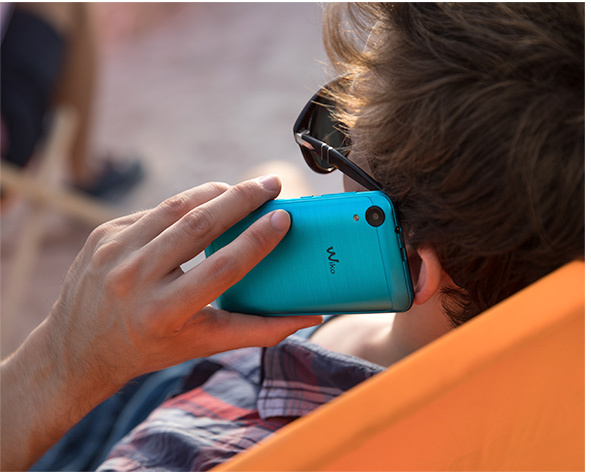 It’s all in the Wiko User Interface. Use the Voice search mode directly accessible on the home screen to quickly look something up. Or find more help by tapping Google Now. Manage your applications flexibly for better control and convenience. 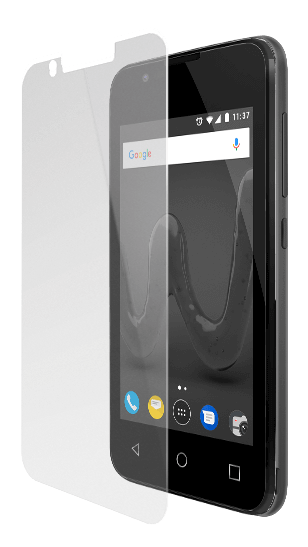 Even balance your personal and professional life on one device with the Dual SIM. Its Quad-Core processor 1.2Ghz is working behind the scenes to deliver fast performance.